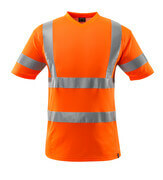 Fluorescent, hi-vis and luminescent. 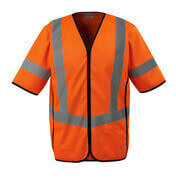 Protective clothing goes by many names. 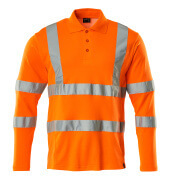 Essentially this type of clothing has one purpose; to keep you safe and visible when working near traffic and machinery. 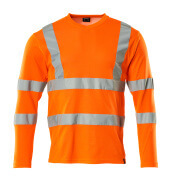 One of the industry's broadest selection of flourescent clothing can be found here – Select your requirements in the product search. We can help you with inspiration for trousers, jackets, shorts and T-shirts to suit your requirements. 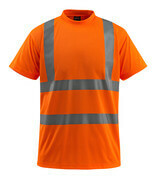 Choose from 70 different products in fluorescent yellow, orange or red. 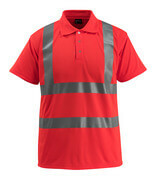 Both one tone and two-toned; all with the market's best reflectors.